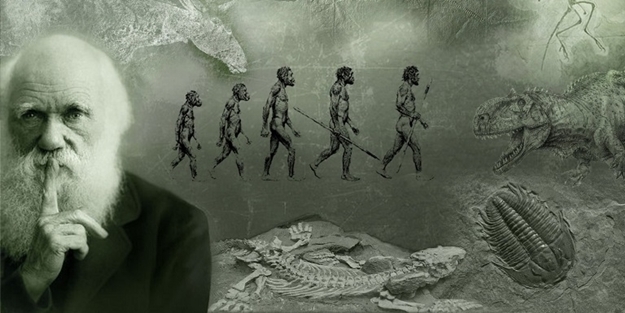 Turkish government has removed a chapter on the theory of evolution from a textbook for 12th graders, according to a newly announced curriculum by the ministry. Education Minister İsmet Yılmaz on Friday shared the details of the new curriculum with members of the press. The new curriculum, which will be finalized in February, will be put into effect during the 2017-2018 academic year.